Laura has trained in Dance and Performing Arts since she was four years old. 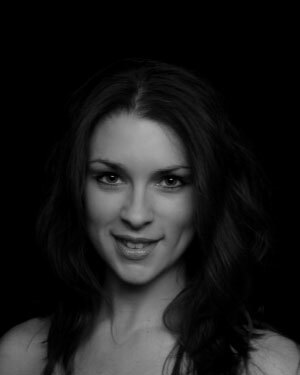 Laura is a fully qualified BTDA teacher and RAD Ballet teacher trainee. 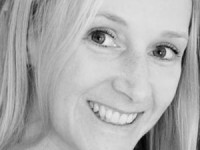 Laura teaches children and adults dance within schools, for private organisations and to special needs groups. Laura holds a degree in Arts and Event Production, Zumba and Les Mills SH’BAM Instructor Certificates which allow her to hold classes within sports centres. She has choreographed, modelled and performed in and for productions including local fashion shows and has presented on the web for small businesses. Her passion for the arts drives her which she hopes to pass on to all students.